prschmid: 2017 , one can turn an iPad in to a second display! There are a couple different apps that let you turn your iPad into a secondary display, each with their pros and cos. 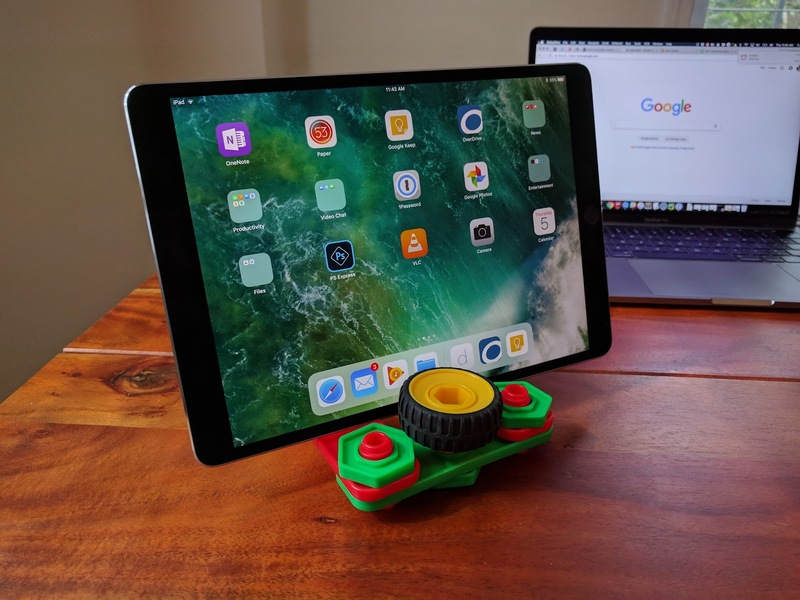 The two other main contenders are AirDisplay 3 and iDisplay which were reviewed along with Duet by LifeHacker. Long story short, Duet works well and I'm a happy camper who can now have dual displays even at a coffee shop. If you have an iPad, go ahead and get this app and enjoy the extra screen real estate! 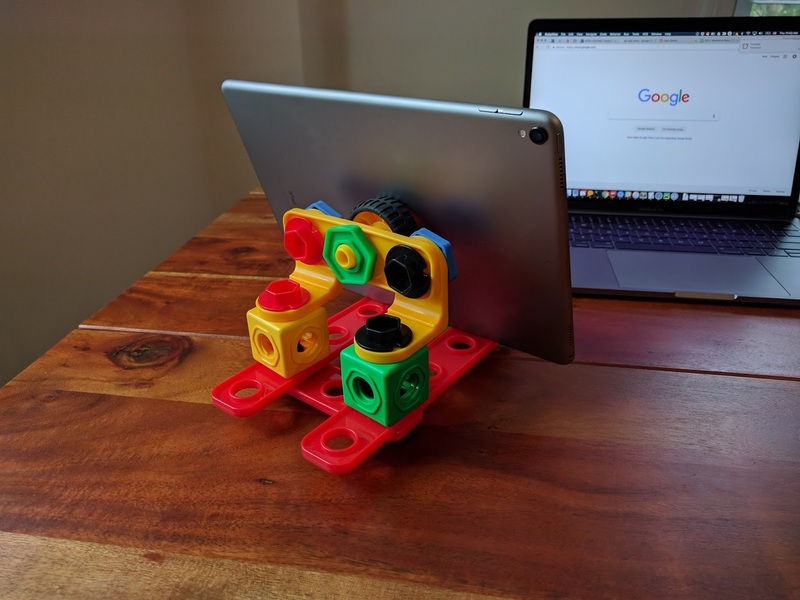 Oh, and if you are wondering about the wonderfully colorful iPad stand, you need not go further than these Lil' Engineer Construction Blocks. 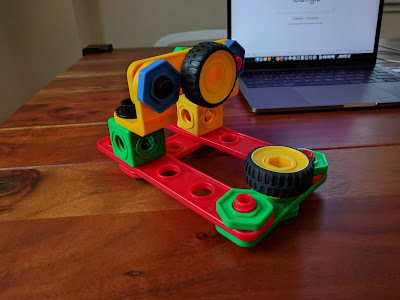 They may be rated for 3-5 year olds, but who says Dad can't have any fun? The following Ruby script does exactly what you'd expect it to do making use of the RestClient and Nokogiri gems. Note, you could make this script work without these two gems, but they do make life quite a bit easier. 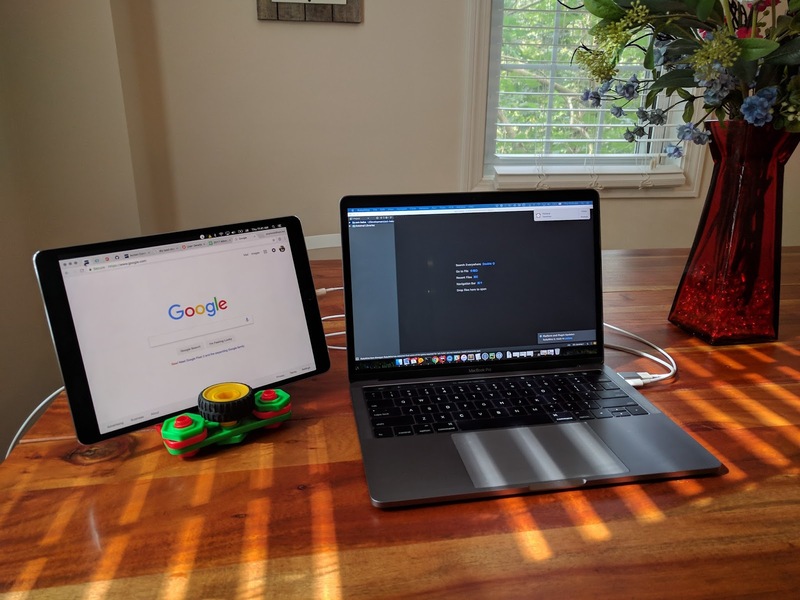 Let's hope that Auth0 doesn't change it's login specs anytime soon! In the event that you want to use indifferent access you can add that as a parameter as well. E.g. Since it's a bit more involved, here is the link to the gist that you can use to add that method to the base Ruby Object. The gist also includes the relevant tests for your peace of mind.